Introducing Airflo's new groundbreaking Technology with the SuperDri fly line range! 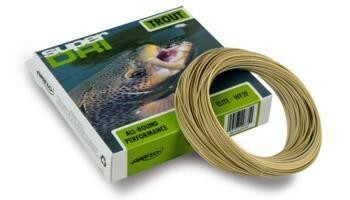 The Super Dri Elite fly line is our 'go-to' trout taper. The standard head length and modest front taper will allow any angler to present a fly with ease at distance with great presentation. 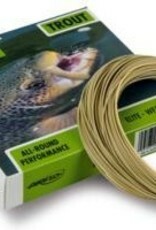 This line does it all, great for all aspects of trout fishing.